Stephen Hurrell was born in 1956 in Great Britain. He is a practising engineering designer and is married with a son. 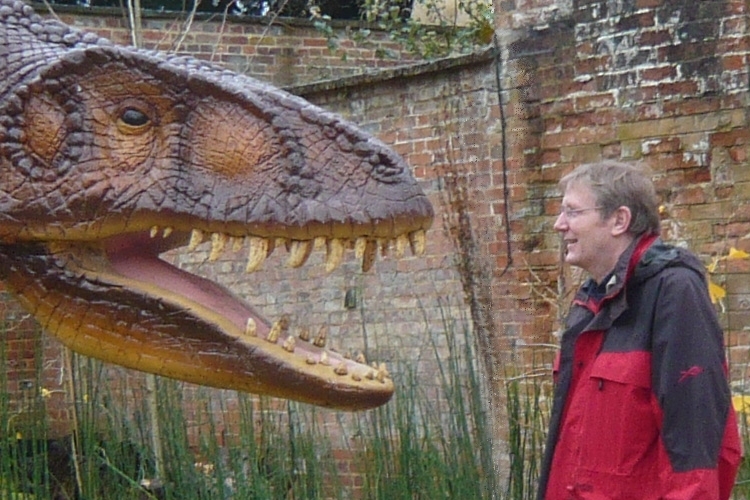 Whilst designing scaled engineering structures at the UK's Electricity Research Centre, he became interested in scale effects on structures and applied these same scale effect principles to develop his theory about dinosaurs living in a reduced gravity world.